Wondering if we offer property management services in your area? We have a well-written lease that is regularly updated to comply with the latest changes in Collier county law and Florida Law real property law. 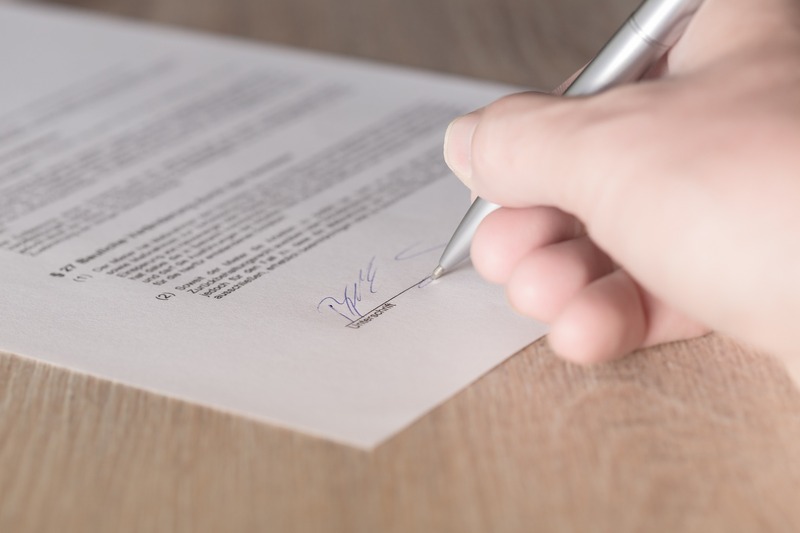 A well written lease allows All County Gator Property Management to enforce lease requirements, and in the case of an escalated issue, a well written lease could mean the difference between winning or losing a court case. Our leases are well written and tenants’ responsibilities are clearly defined. 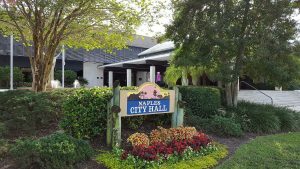 Naples, Florida property owners can entrust All County Gator Property Management to safeguard your property investment and give you the peace of mind that your property is in good hands!